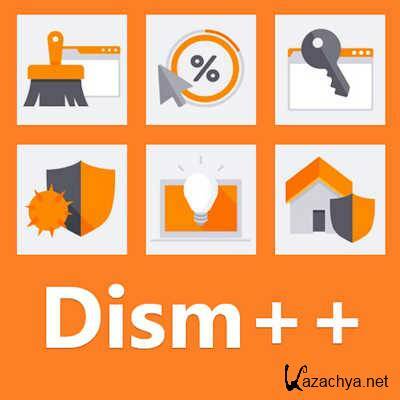 Dism++ 10.1.11.5 (2016) PC | Portable » KaZachya.net: Информационно-развлекательный портал. 1: Wsuscan database update, synchronization of the latest Windows patches. 8: Behavior adjustment, add on-demand loading support, speed up the program starts, and reduce the memory overhead at startup.